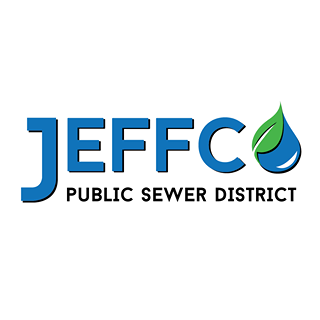 The Jefferson County Public Sewer District was formed by the Jefferson County Commission in June of 2000. The District remained largely silent until March of 2007 when a Board of Trustees was first appointed and tasked with correcting longstanding sewer and water issues within the Raintree Plantation Development south of Hillsboro, Missouri. The Districts’ boundaries include all unincorporated Jefferson County with the exception of territories and watersheds already served by a District or municipality such as: Northeast Public Sewer District, Rock Creek Public Sewer District, Glaize Creek Public Sewer District, Selma Village Sewer District, Lake Adelle Sewer District, and Valle Lake Sewer District.